Just a quick message to wish everyone a happy new year – and a look forward to 2013. 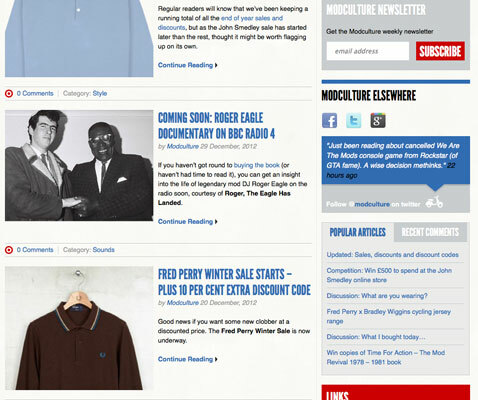 As the more insightful of you will have noticed, the site hasn’t been working at full speed for much of 2012. 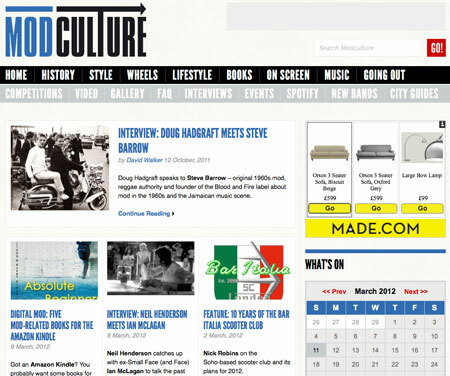 That’s pretty much entirely been down to me being incredibly busy with work and life, which has limited the time I have been able to give over to the Modculture site. That means less reviews, features, news, club listings and so on. It has also meant I’ve not been able to push ahead with a few things I had planned for later last year. In 2013, that will almost certainly change, with more free time available to develop and update the site. So expect more of all of the above and possibly a new forum – I have an idea regarding that which will be slightly different (but very familiar) to anyone who used the last one. More on that to follow.